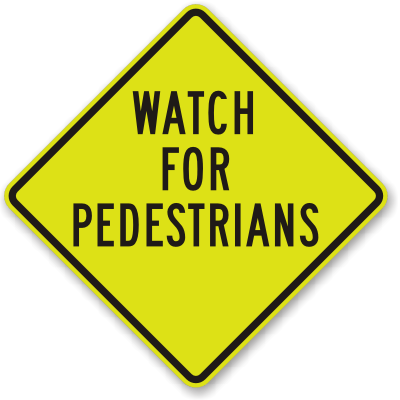 A woman crossing the street at an unmarked crosswalk suffered a broken leg, broken knee, injured wrist and other injuries to her neck, back and forearm. She required 11 days in the hospital and had several operations. The case against the at-fault driver's insurance company was settled for $716,000.